R.C. McLucas delivers both dry-seasoned and green firewood to the Southern Maine area. We produce our firewood from hardwood logs that are too poor to use for making lumber in the sawmill. Much of this wood comes from the long-term sustainable harvesting on our own thousand-acre property. Our firewood is cut from quality hardwoods; Hard Maple, Soft Maple, Beech, White Ash, and Hickory are the primary species with occasionally a log of some other hardwood species. We cut green wood to length (14”-24”) per order. Local delivery: $ Please Call. 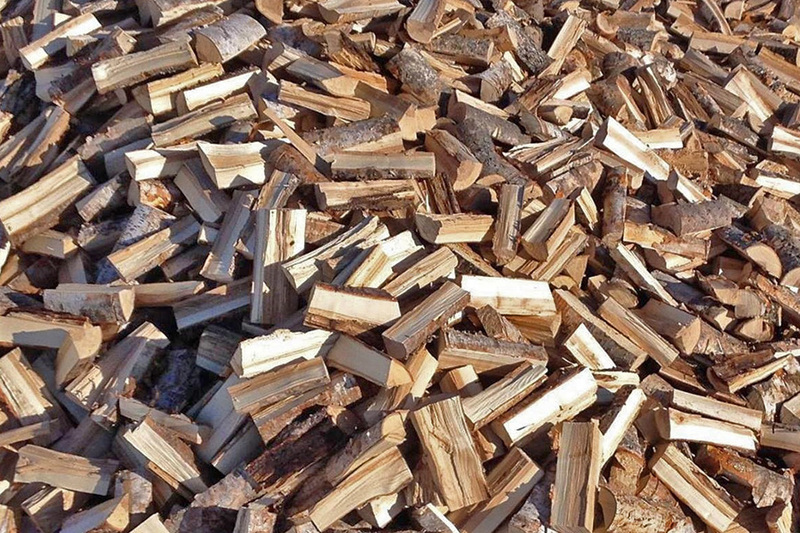 We cut firewood to 16 inches in the winter months and place it on a paved pad to keep it clean while it seasons for delivery the following season. Local delivery: $ Please Call. For Non-Local/Portland/NH Areas please call for pricing. 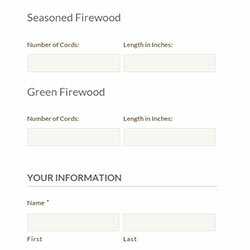 We deliver firewood to our local area of Porter, Maine as far west as Portland. Roughly a 40 mile radius of Porter. © Copyright 2015 - RC McLucas Trucking Inc.